Add a lot of kick to an old favorite. Preheat oven to 350°. Prepare pasta in large pot as directed on package. While pasta cooks, saute sausage and onion; set aside. Prepare cream sauce by melting butter in large saucepan over medium heat. Sprinkle flour over butter, mix and cook 2 minutes. Add season salt and pepper. Slowly whisk in milk, cook and whisk over medium heat until thickened and bubbly, remove from heat. In the large pot with pasta drained, throw in sausage, Rotel, green chilies, olives and cheese. Pour hot cream sauce over top of cheese and gently stir all together as cheese melts. 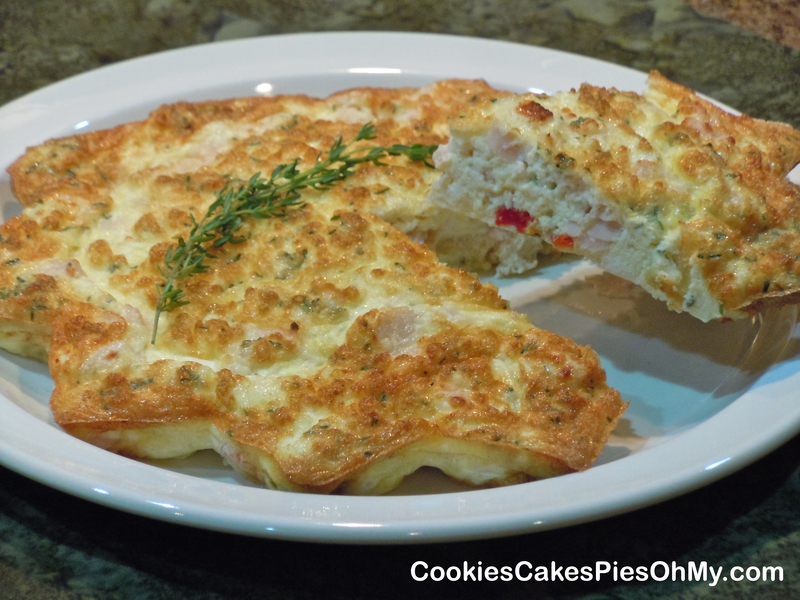 Pour into sprayed 13″x9″ baking dish and bake about 15 minutes, just until heated through. 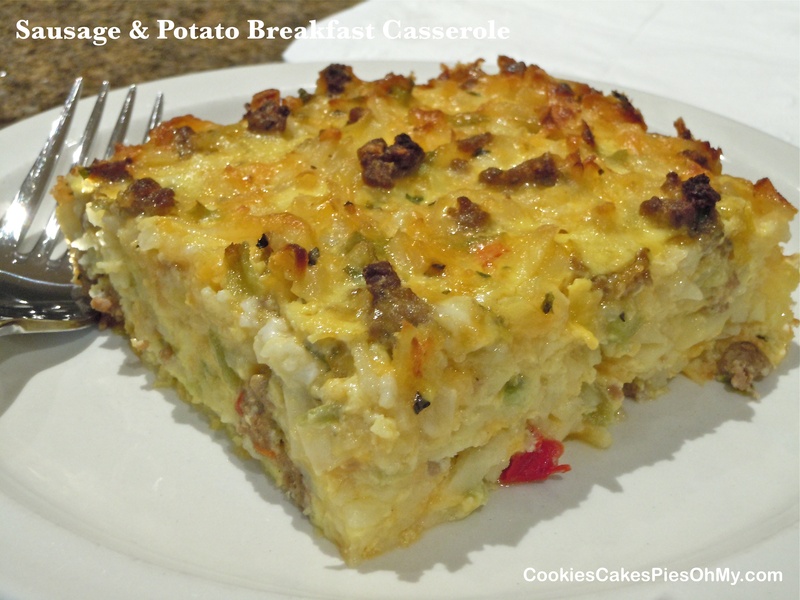 Buttered bread crumbs or crumbled french fried onions can be added as a topping before baking if desired. *Beechers is a Seattle based company but their award winning cheeses are sold in many locations including Costco. No Woman is flavored with Jamaican Jerk spices, so it adds a lot of flavor. You can substitute any flavorful cheese you like. 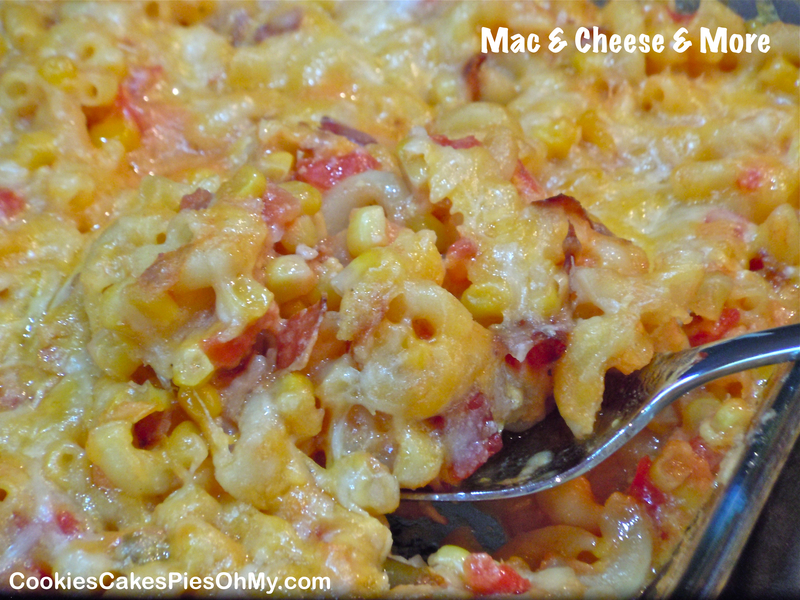 **Squeeze as much liquid out as possible so it doesn’t thin down the thickness & creaminess of the your mac & cheese. 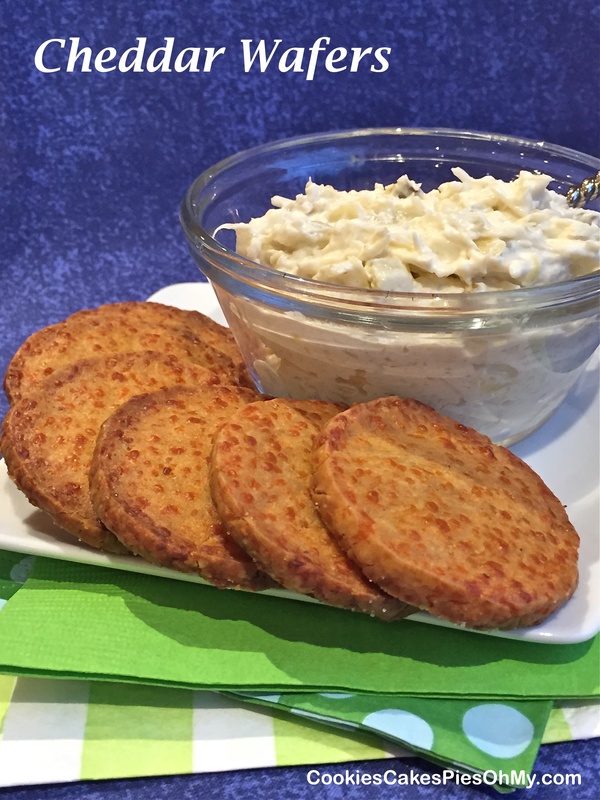 It’s time to think game food, the big football games are here. 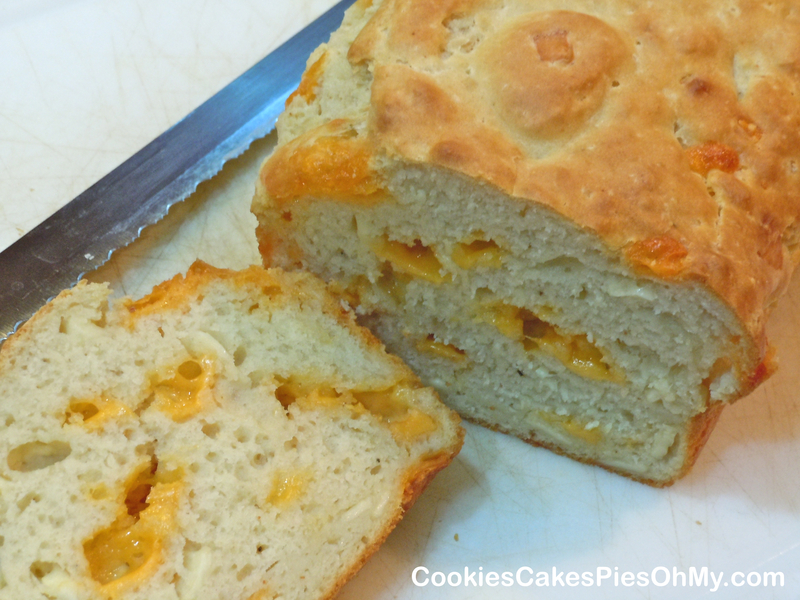 Homemade cheddar crackers, something a little different and fun! Buttery and flavorful. In standing mixer or food processor, mix cheese, butter, celery seeds, Worcestershire, dry mustard, and cayenne. Add flour and mix or process until combined. Gather dough into a ball and knead on a lightly floured surface. Shape dough into a 12″ log, wrap in plastic and refrigerate until firm. Preheat oven to 350°. Sprinkle two baking sheets with salt. Slice the log into 1/4″ thick slices and place 1″ apart on baking sheets. Bake wafers for 18-20 minutes, or until lightly browned on the bottom and around edges. Transfer them to a wire rack to cool before serving. I mixed up some bread for dinner with my boys and plain bread just didn’t cut it tonight. So, here’s what happened while I was chatting. I went to shape the loaf, rolled it out to a rectangle, covered it with sunflower seeds, then Italian blend shredded cheese and then sprinkled seasoning salt over the top. All rolled up, baked to a crunchy crust on the outside and tender salty cheesy inside with nutty crunch of the seeds, yum! We liked it, think you will too! Preheat oven to 425°. In large bowl of mixer, combine warm water, yeast, and sugar. Let rest for 10 minutes. Stir in olive oil, flour, and salt, mix until dough becomes soft but not sticky. Knead. Let rise 30-60 minutes. Divide dough in half. Roll out into 12″x6″ rectangle (approx). 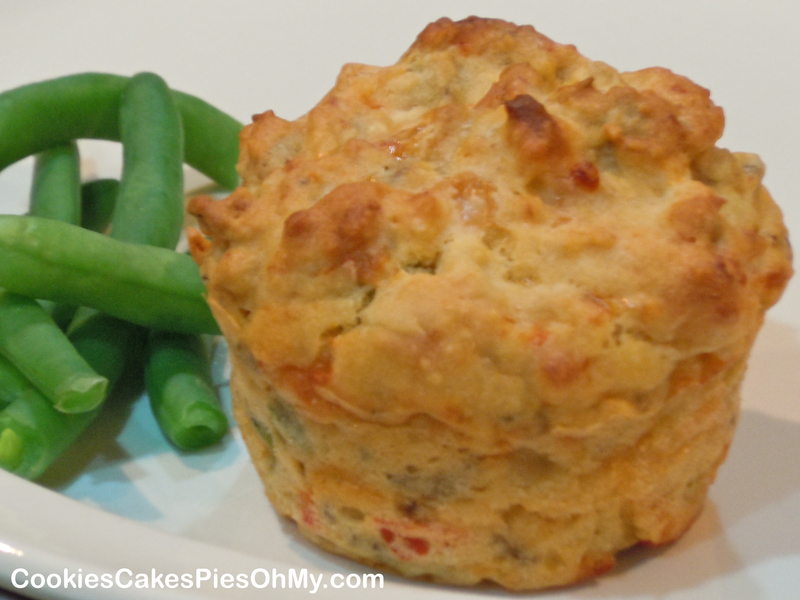 Sprinkle evenly with 1/2 cup sunflower seeds, 1 cup shredded cheese, and seasoning salt. Roll up, pinch seam, seal ends and transfer to baking sheet sprayed or lined with Silpat or Silform Bread Tray. Repeat with other half of dough to make 2 loaves. Let rise 20-30 minutes. 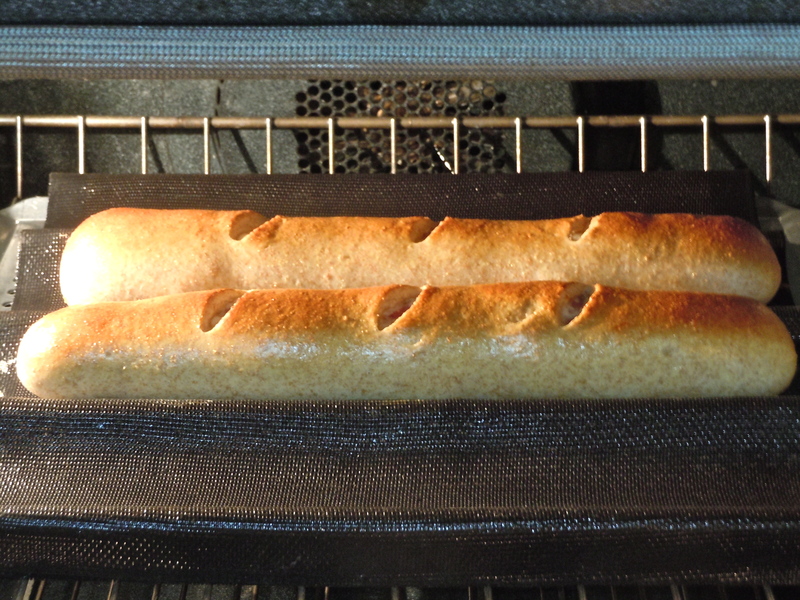 Bake for 25-30 minutes, or until bread internal temperature is 200°. Watch during baking and lay foil over top to stop from over browning if necessary. Delicious as is or dipped in olive oil with balsamic vinegar. If you are interested in Demarle bakeware such as the Silform Bread Tray please visit mydemarleathome.com/kristenparker or simply click on the Demarle at Home logo below. 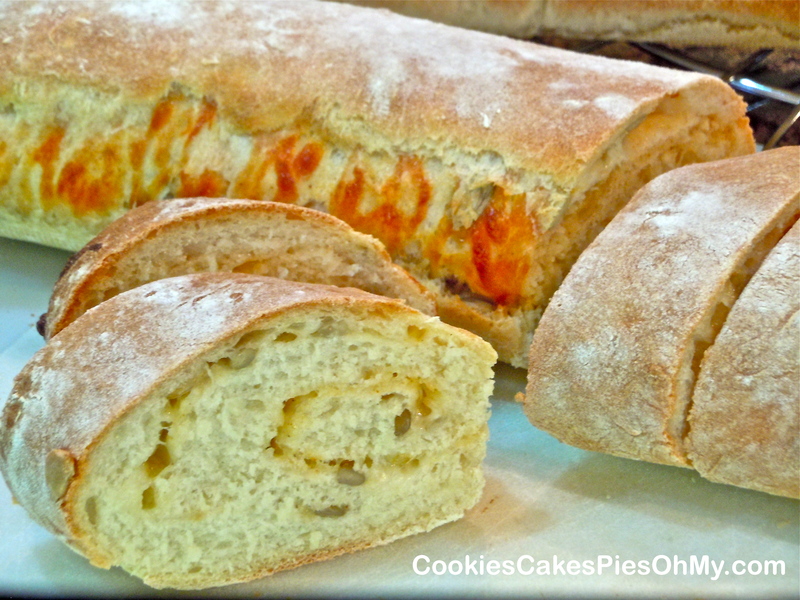 I posted a recipe for Whole Wheat Refrigerator Rolls and I used some of the dough for rolls to go with chili last night. 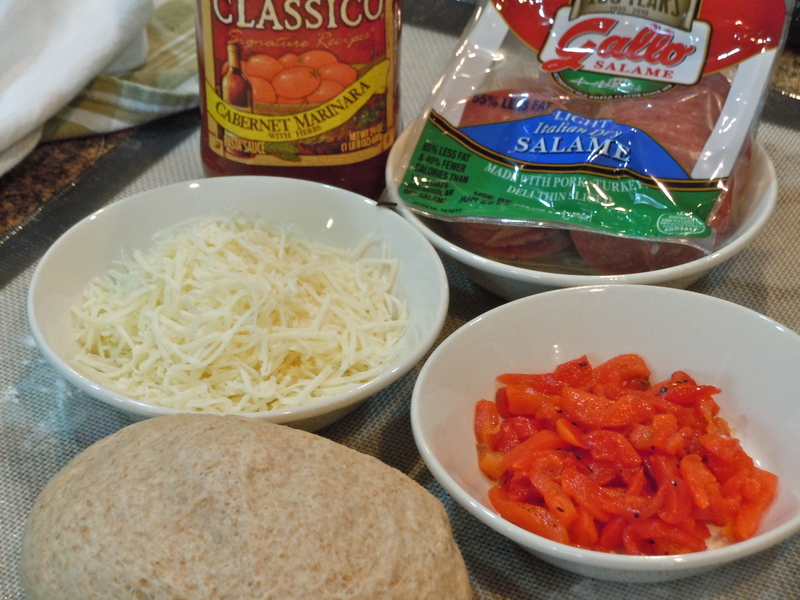 Now, the next day, I am using the dough for Stromboli, how convenient this dough is! I took the dough out of the fridge, punched it down, and cut off 2 pieces each about the size of my fist. Put the rest of the dough back in the fridge for something tomorrow. 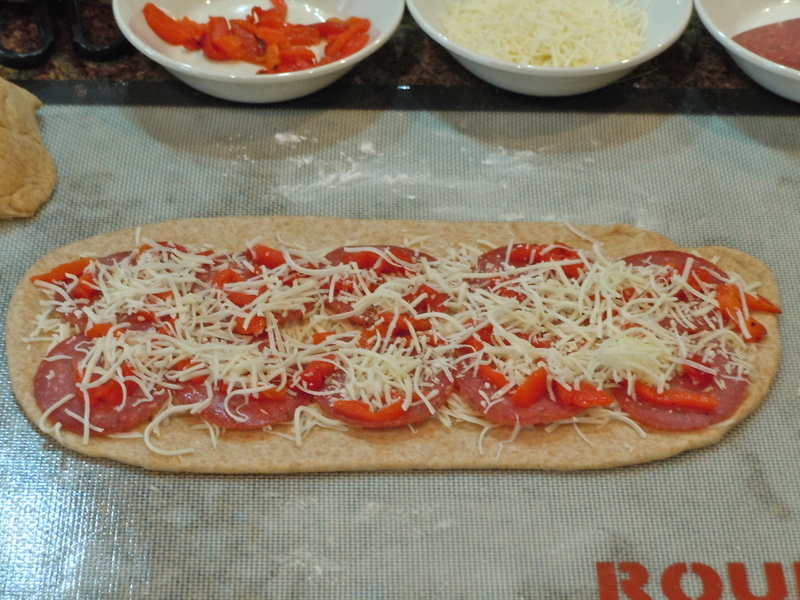 Now, assemble the Stromboli, let it rise for about an hour and bake. Roll out dough to 6″x12″. 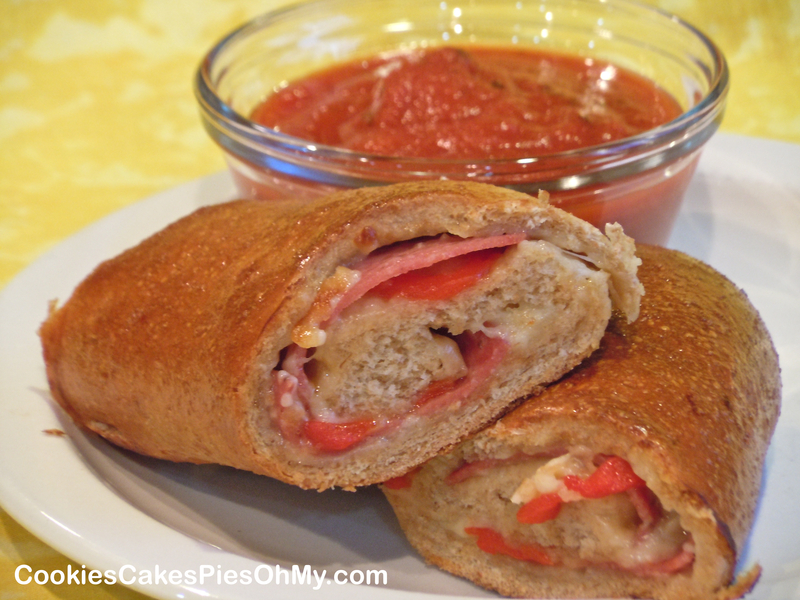 Layer ingredients, dividing evenly between the 2 stromboli: sprinkle cheese over dough, 10 slices of salami, roasted red pepper, and more cheese. Roll up, pinch to secure seam and ends, lay in bread tray or on sprayed sheet. Repeat with second piece of dough. Cover and let rise 30 minutes to 1 hour. Make three diagonal cuts per stromboli for steam vents. Brush with egg wash if desired. Bake in preheated 400° oven for 30-35 minutes. 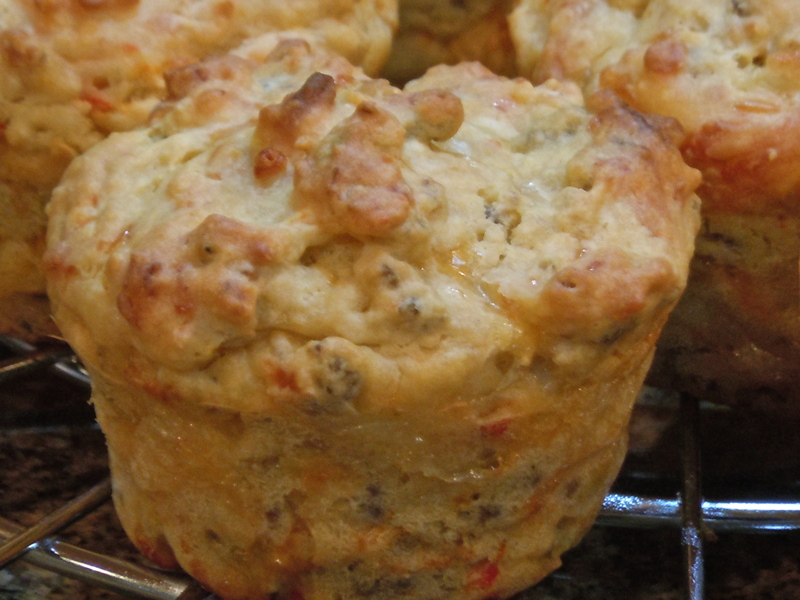 Sausage makes everything better, so why not muffins. I saw a picture of these on Pinterest and had to try them for dinner. They are wonderful. 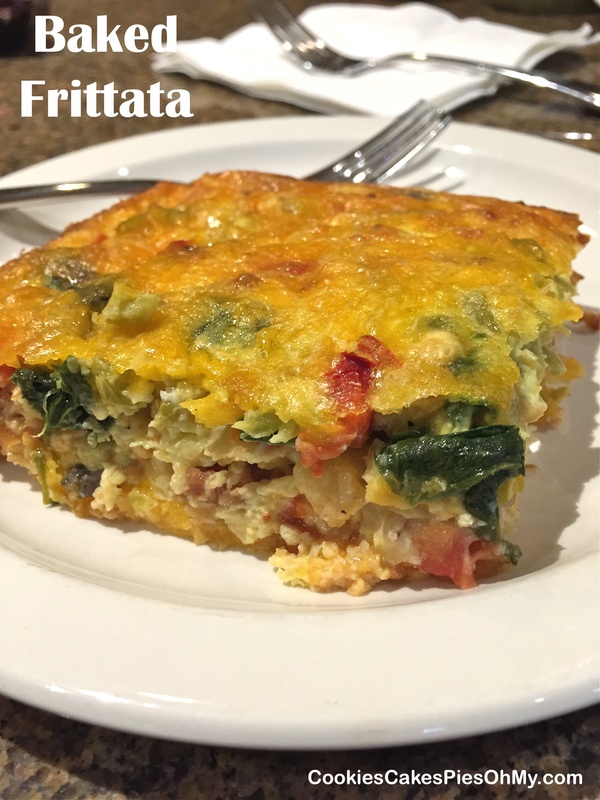 This is adapted from plainchicken.com, great idea, great recipe. 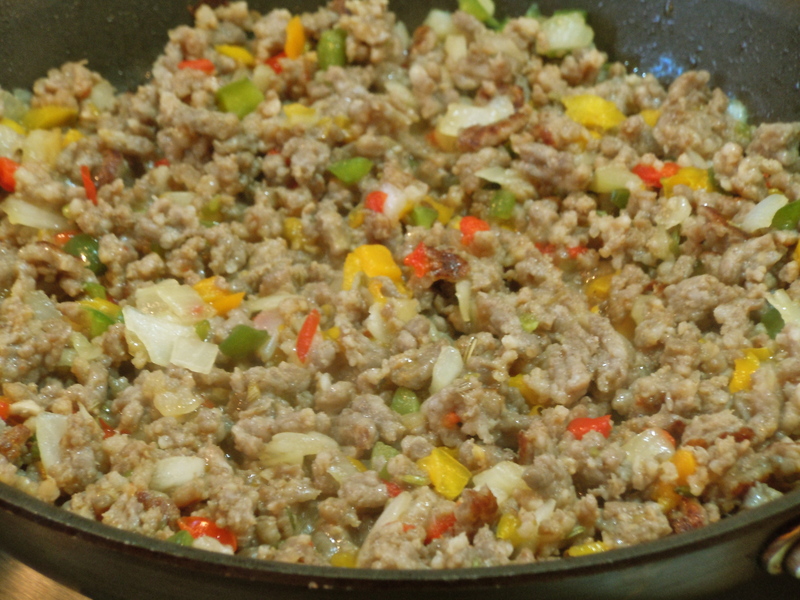 Cook sausage, onion, and peppers in large skillet over medium to med-high heat, stirring until sausage is no longer pink. Drain and cool. Preheat oven to 375°. 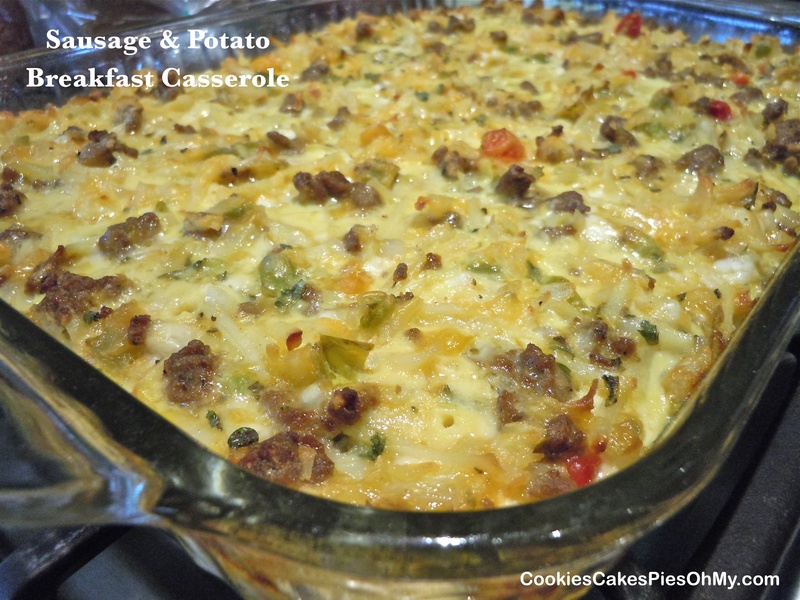 Combine sausage, baking mix, and shredded cheese in large bowl. Mix together soup and buttermilk, add to sausage mixture, stir just until dry ingredients are moistened. Scoop unto Demarle muffin tray or sprayed muffin pan, filling to tops of cups. Bake for 20 minutes or until lightly browned. Makes 12. 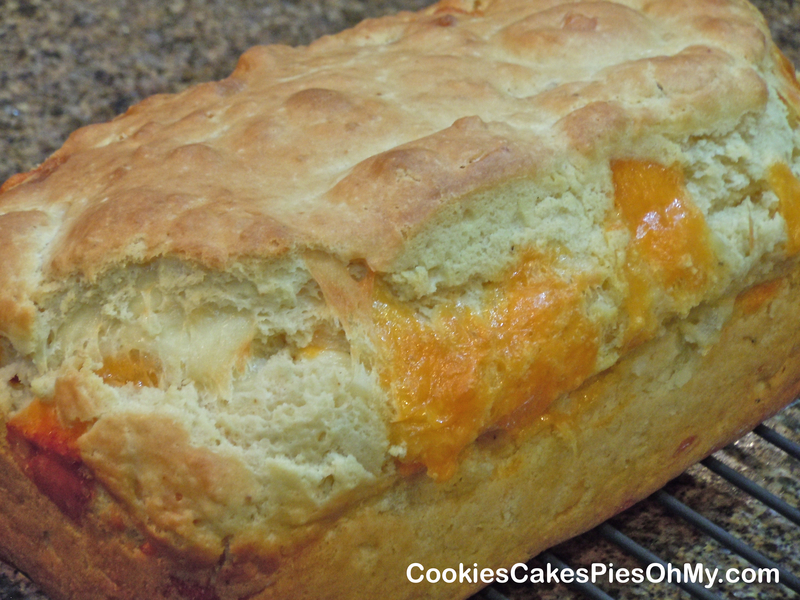 Oh my, the combination of two of my favorite foods…cheese and bread! This is wonderful! Preheat oven to 350°. Spray 9×5 loaf pan. In large bowl, whisk flour, baking powder, salt, cayenne, and pepper. Stir cheese cubes into flour mixture. In another bowl, whisk milk, sour cream, melted butter, and egg. Fold wet mixture into dry ingredients. Stir just until combined! 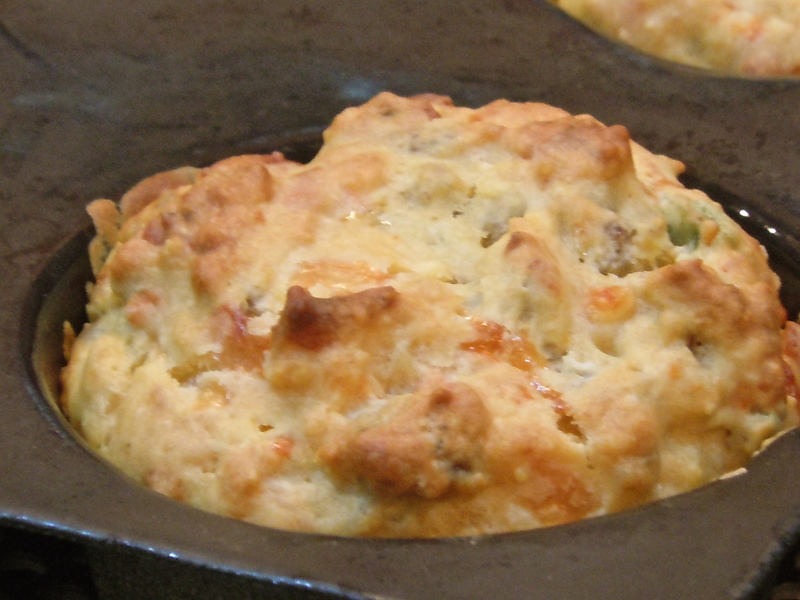 Spread batter into loaf pan. Bake for 45-50 minutes. Let cool 10 minutes in pan, then cool on wire rack for 1 hour for nice slices.